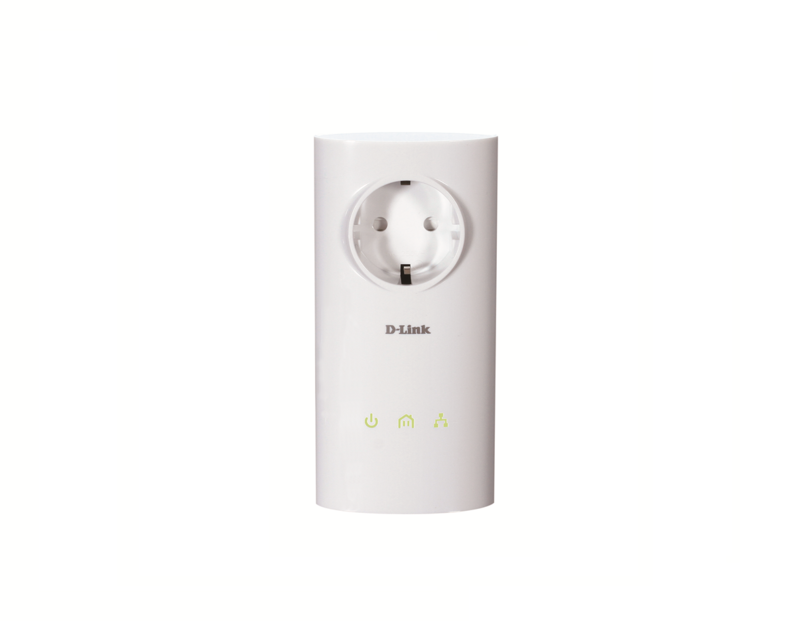 The D-Link DHP-P307AV kit consists of two PowerLine Homeplug AV passthrough adapters used to distribute Ethernet over standard AC wiring within the home. 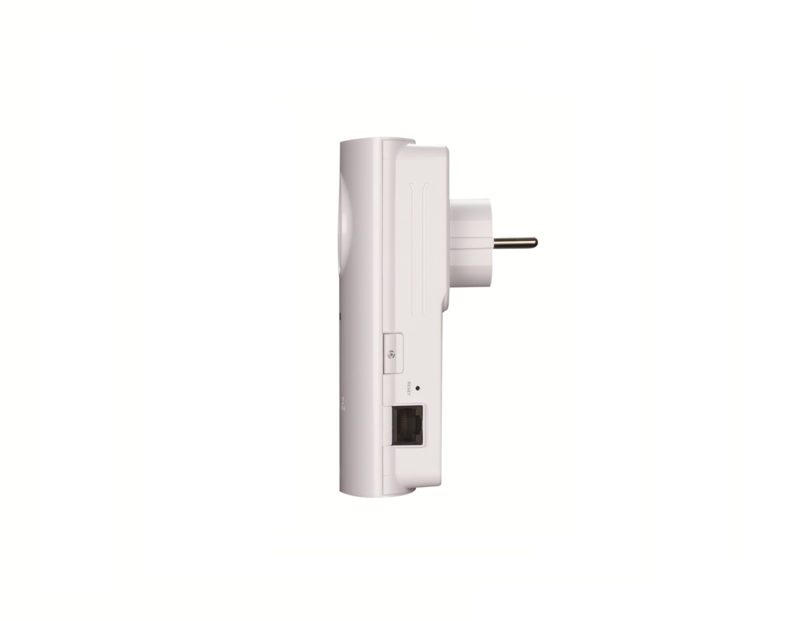 Each adapter has an electrical socket built in, so you don’t need to worry about running out of sockets! 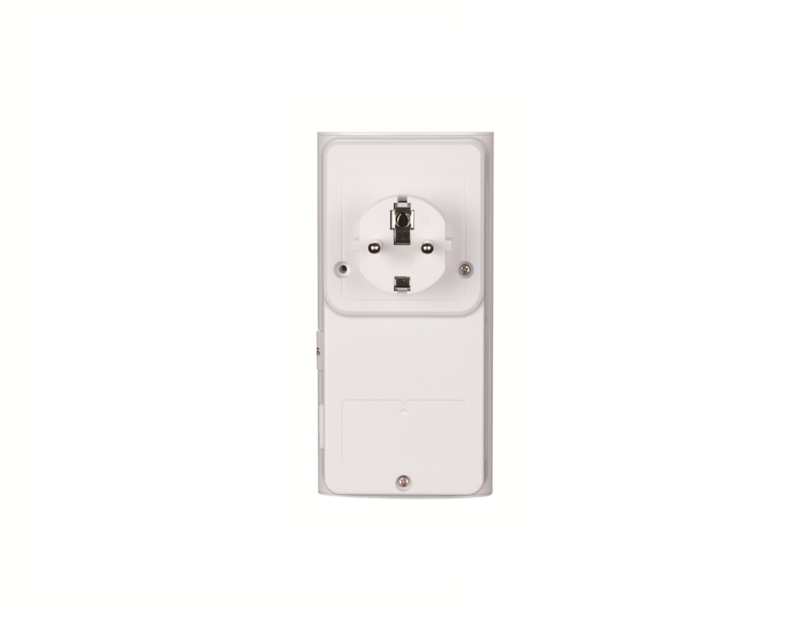 By simply plugging one PowerLine adapter into an existing electrical socket, you can turn every power outlet into a potential network connection, making the DHP-P307AV an ideal solution for sharing a high-speed Internet connection or for connecting computers, HD media players, game consoles and Network Attached Storage to your home network. 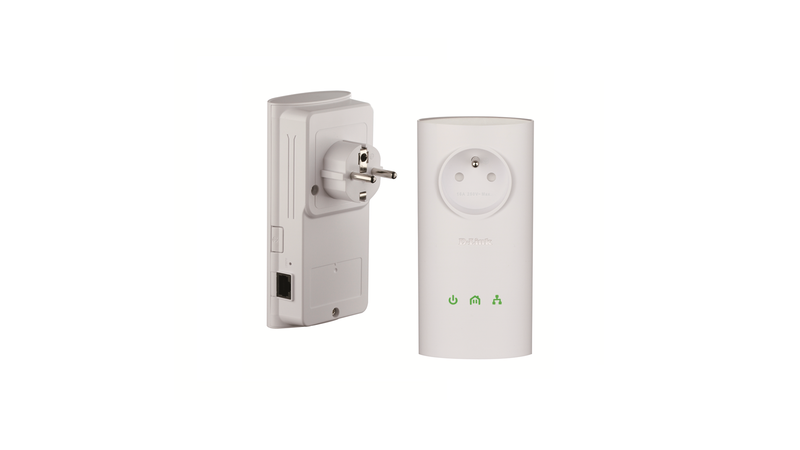 It is also ideal for homes or small offices where concrete walls, successive floors in multi-storied buildings, or other architectural impediments could inhibit a wireless signal1.